It’s time for a toy hauler. You need to combine your love for riding the trails on your ATV with your love of camping. But after those trails, you also need a nice, hot shower and tent camping just doesn’t cut it anymore. 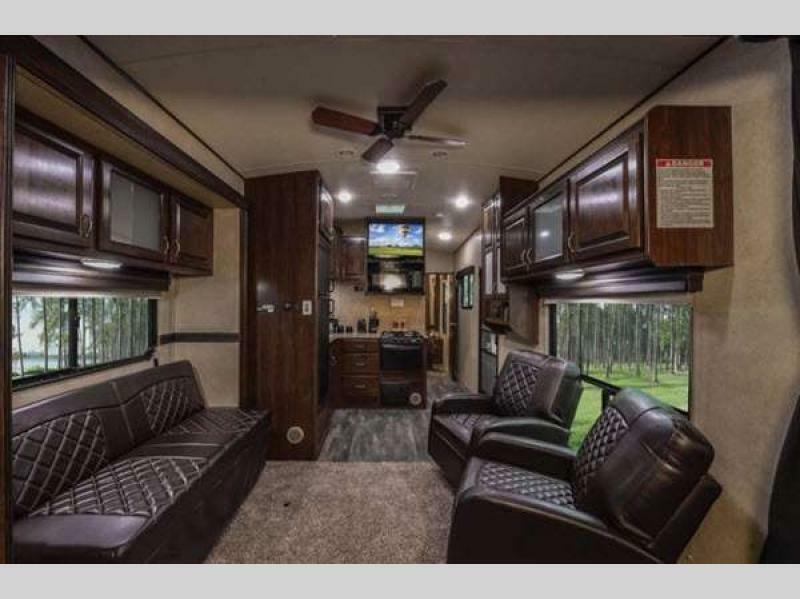 It’s time to take another look at the Heartland Torque toy hauler fifth wheel for sale and the Torque XLT toy hauler travel trailer for sale. 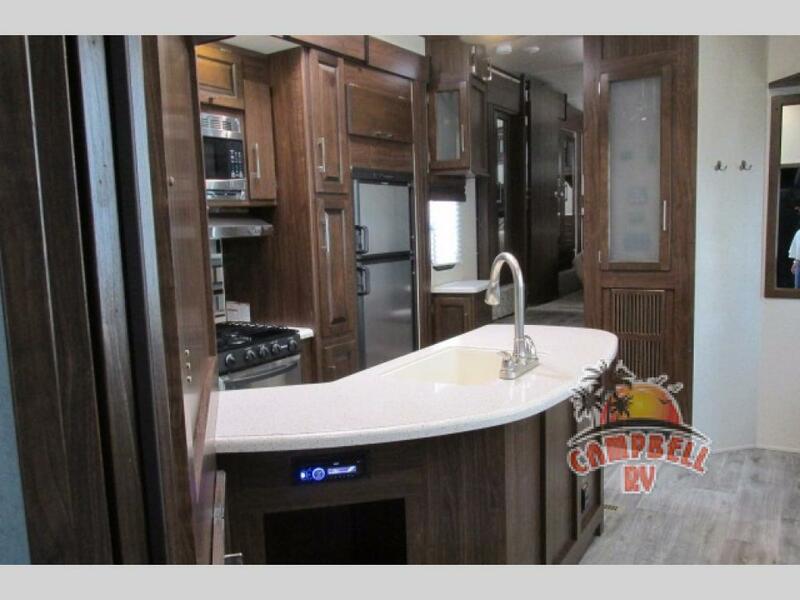 No matter what size toy hauler you are looking for, Heartland has a floorplan and model for you. Garage storage space that can house an ATV or multiple dirt bikes. Garage living space that provides extra seating/sleep space & a half bath. Dual slides that give extra space in the living area. Kitchen with three burner range with oven; refrigerator, pantry, and kitchen island with sink. Master bedroom with full bath and king size bed. Entertainment area includes a comfy sofa and tv. 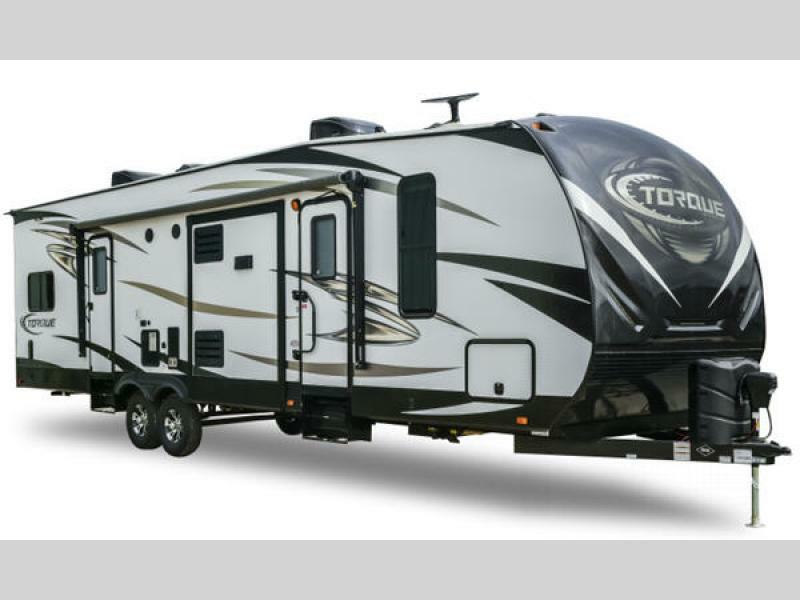 Explore the countryside in a Torque toy hauler fifth wheel. Kick back and relax in this fully loaded interior. Room to sleep up to 6 individuals. Kitchen that includes: 3 burner range with large convection oven; Microwave oven; 8 cu ft double door refrigerator. Master bedroom and bath with King size bed and full bath with sunken tub. High end leather sofas and entertainment area. Single or double slide option for extra space. Torque XLT is a luxurious lightweight toy hauler trailer. This spacious interior will let you relax after a fun day. Now you have all the information and it’s time to choose which Torque toy hauler is best for you: the Torque toy hauler fifth wheel or the Torque XLT toy hauler travel trailer. 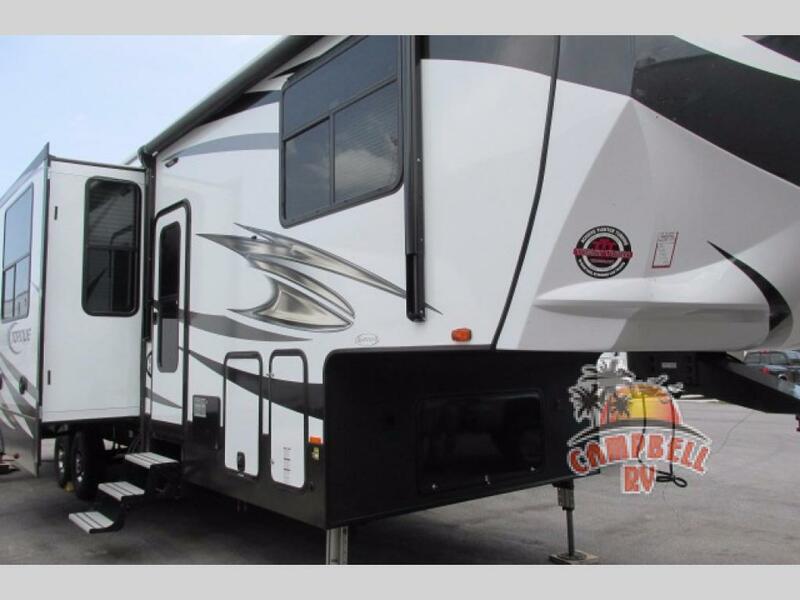 Contact us at Campbell RV dealer for a friendly face to guide you through your decision making process. Now there is just one last question. Which ATV or dirt bike will you get to go with your camper? Decisions, decisions!